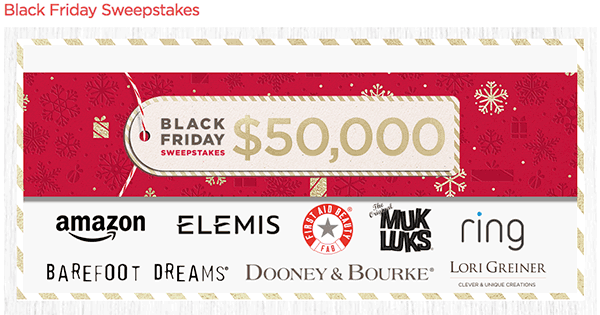 PCH $100,000.00 Sweepstakes Giveaway No. 10074. PCH Sweepstakes! 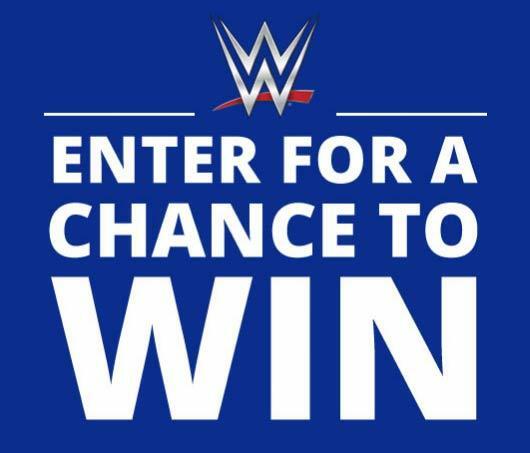 Cash to the Rescue Sweepstakes! Healthy, Wealthy New Year. 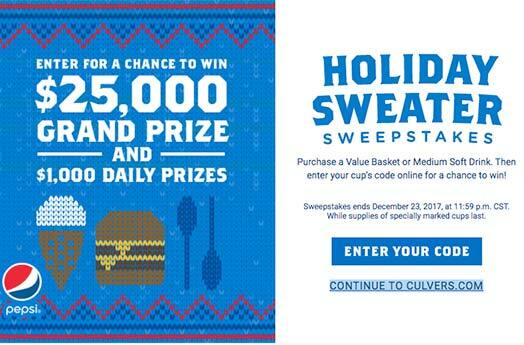 You could win $100,000.00 Cash to start the new year! 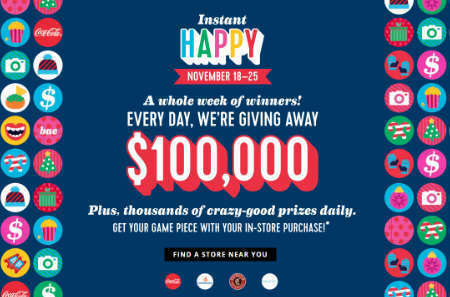 $100,000.00 prize (Giveaway No. 10074). What would you do if you won the PCH $100,000.00 Cash to the Rescue Sweepstakes? Each starting new year, roughly one in three Americans choose to better themselves in some way. How about taking some good resolution. 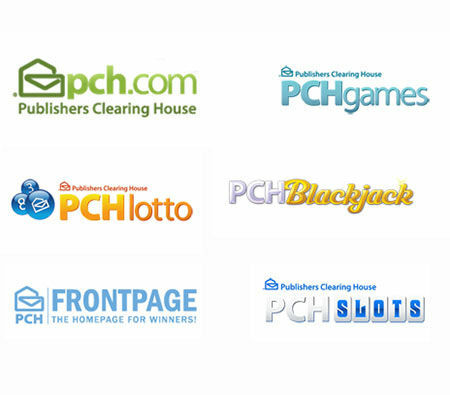 Publishers Clearing House Winners – Claiming PCH Prizes in Claim Lump Sums or Payments. 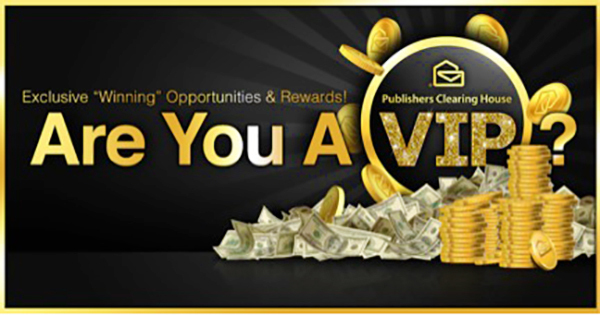 If you are the lucky winner of a Publishers Clearing House prize. 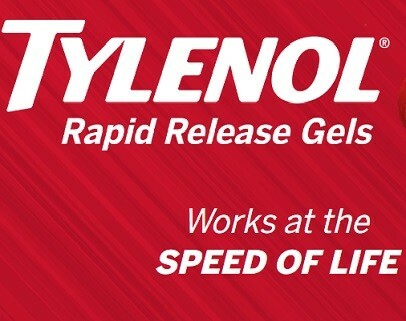 You will be very excited. You will have to decide what you will do with the money you have won? Whether you have a specific idea in mind or you have a vague idea of just enjoying your newfound money, you must also realize that you have to be somewhat concerned with taxes. The more you win, the more you be responsible for paying to the IRS. You do have options. 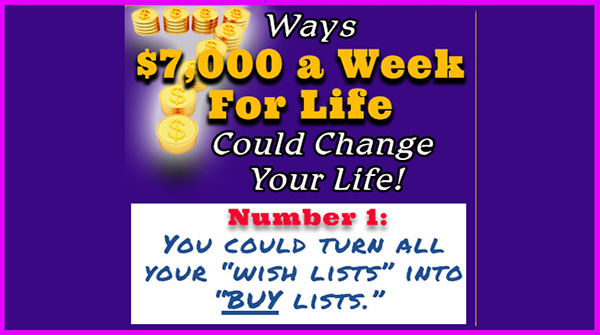 How Would You Benefit From $7,000 a Week for Life Deposited in Your Bank Account? 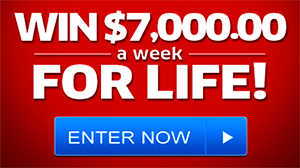 Many people have benefited from the PCH $7,000 a Week for Life Sweepstakes and you could be next. We want to know how would you benefit from that amount of money deposited every week in your Bank account? What would you do first? Buy a New Car, Buy a New House! Well, you know that PCH Sweepstakes wants to show up at your door with a big check, balloons, champagne and celebrate with you, but first you have to join the contest. 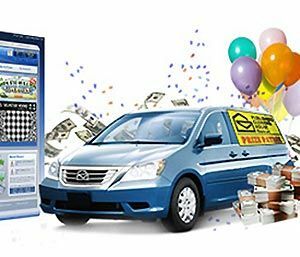 Publishers Clearing House is sponsoring one of their most popular sweepstakes right now until December 21st, $7,000 a Week for every week of your life. 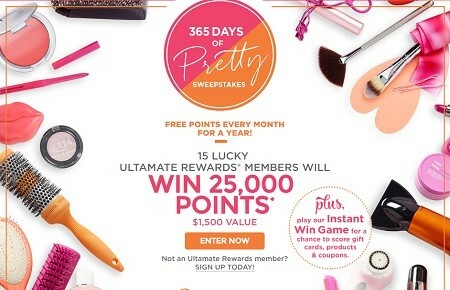 Amazing prize! What would you do with $7,000 a week for the rest of your life? Here are some options to consider.